Bali, the #1 best-selling retail brand of window treatments, is welcoming, collaborative, expressive and smart. 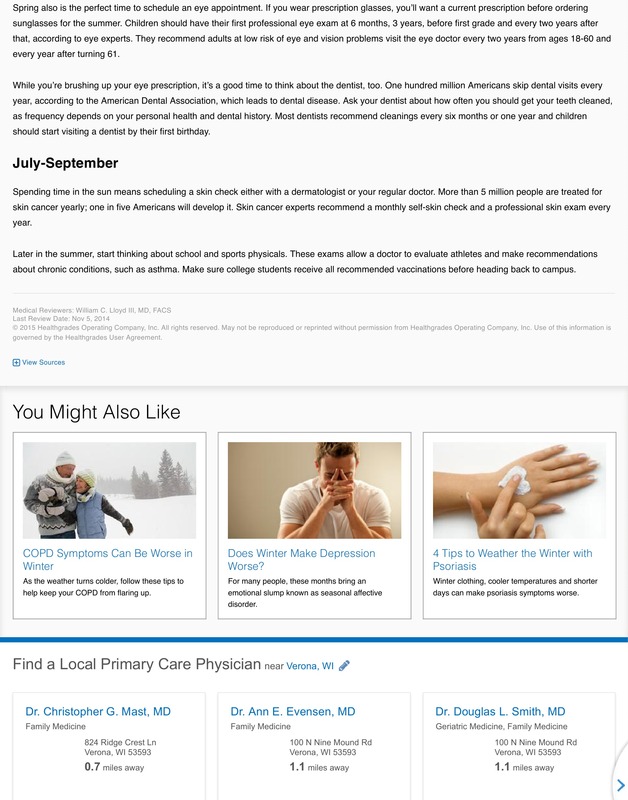 An opt-in email marketing campaign requires verification and confirmation emails—a great place to start off on the right foot. 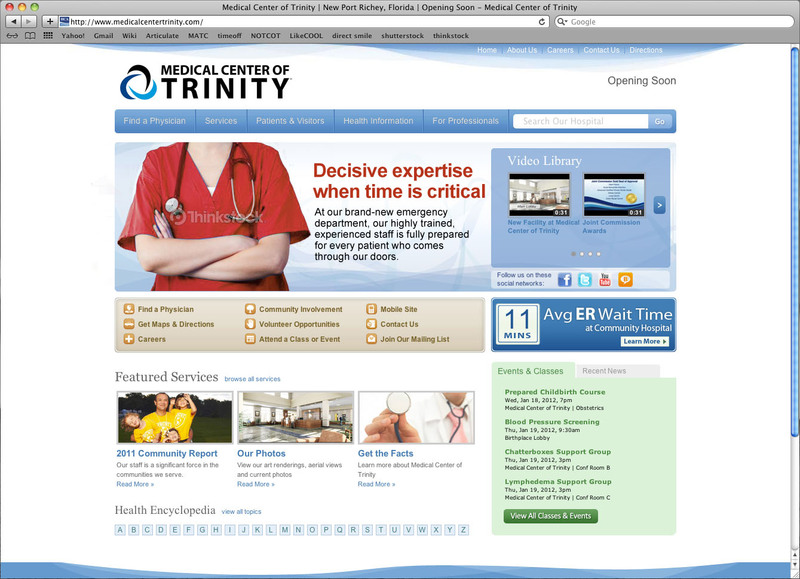 When you open a new hospital, building trust is paramount. It’s important to project a unified, confident image so patients know they can go to the new hospital for help and physicians are proud to work there. If you like to get organized at the beginning of the year, this article is for you. 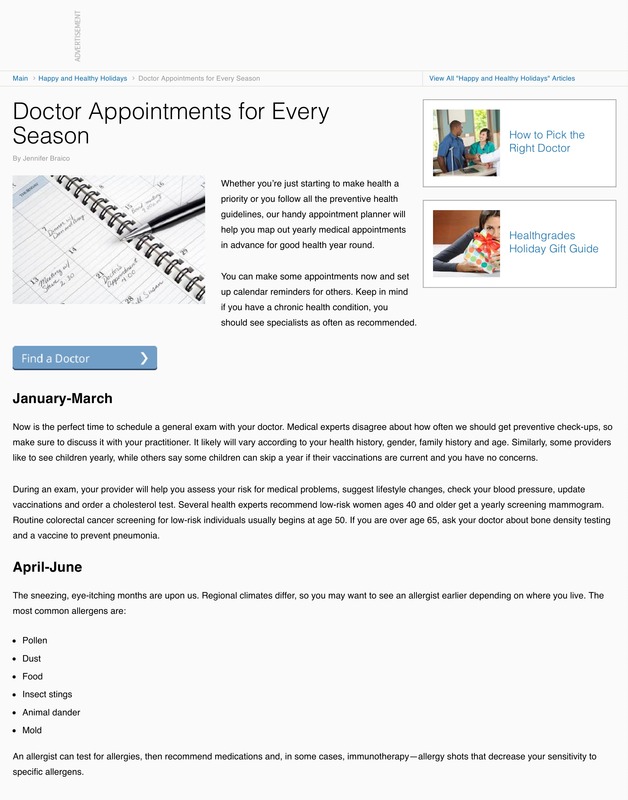 Set reminders in your calendar about medical appointments all members of your family might need in the coming months. 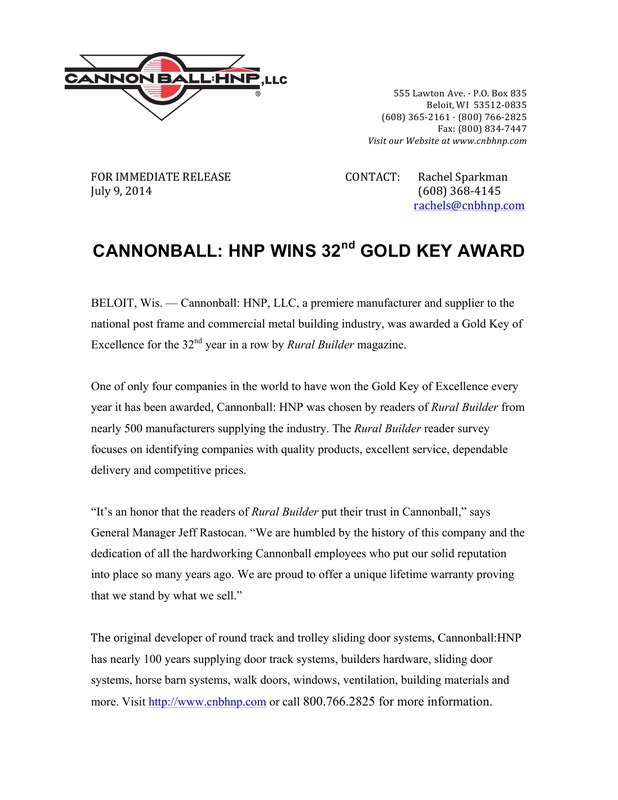 CannonBall:HNP, a manufacturer in the post-frame and metal-building products industry, takes winning to a new level. The company, which has been in business since 1916, wanted to publicize its storied history of winning the Gold Key Award, which is voted on by readers of Rural Builder magazine. Doing the grown-up thing is difficult for a lot of men. Many would rather keep plowing away at their jobs, noses to the grindstone, not paying any attention to big, red health flags. In fact, if all men and women were screened appropriately, up to 60 percent of colorectal cancer deaths could be avoided. This direct-mail brochure screamed for an eye-catching, personalized touch inspiring men to do the right thing for their health, wellness and future.